We know how much of the story of Bilbo Baggins, the Wizard Gandalf, the Dwarves of Erebor, the rise of the Necromancer, and the Battle of Dol Guldur will remain untold if we do not take this chance. 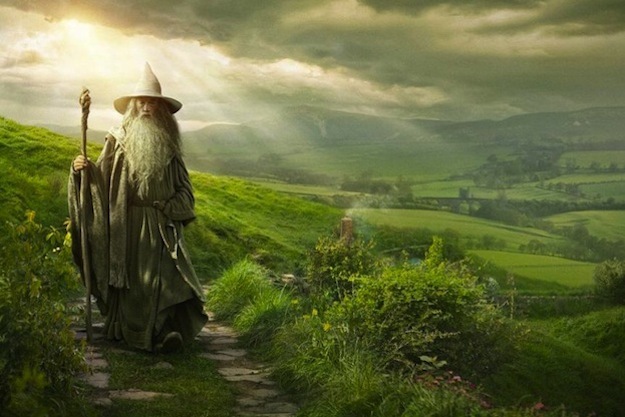 The richness of the story of The Hobbit, as well as some of the related material in the appendices of The Lord of the Rings, allows us to tell the full story of the adventures of Bilbo Baggins and the part he played in the sometimes dangerous, but at all times exciting, history of Middle-earth. So, without further ado and on behalf of New Line Cinema, Warner Bros. Pictures, Metro-Goldwyn-Mayer, Wingnut Films, and the entire cast and crew of “The Hobbit” films, I’d like to announce that two films will become three. 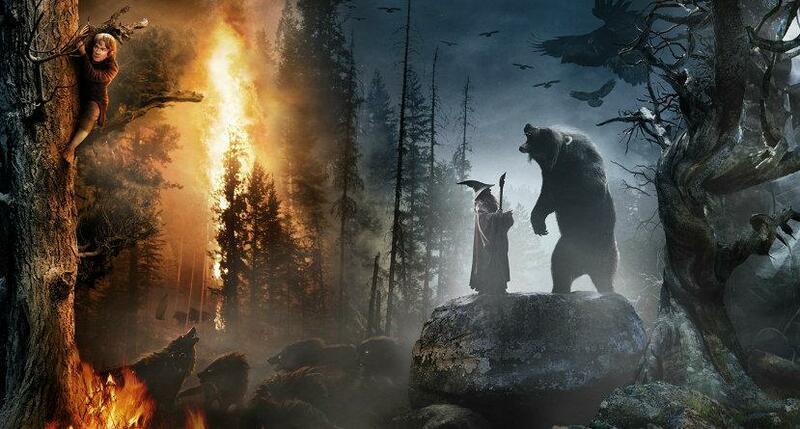 I’m all for as much of the Tolkien’s Middle Earth to be put on screen by Peter Jackson as possible. Bringing in the idea of using The Hobbit and Rings appendices, tales from The Silmarillion and any other Tolkien references to broaden the cinematic vision is a great thing; And I am really looking forward to going back to middle earth this X-mas season.